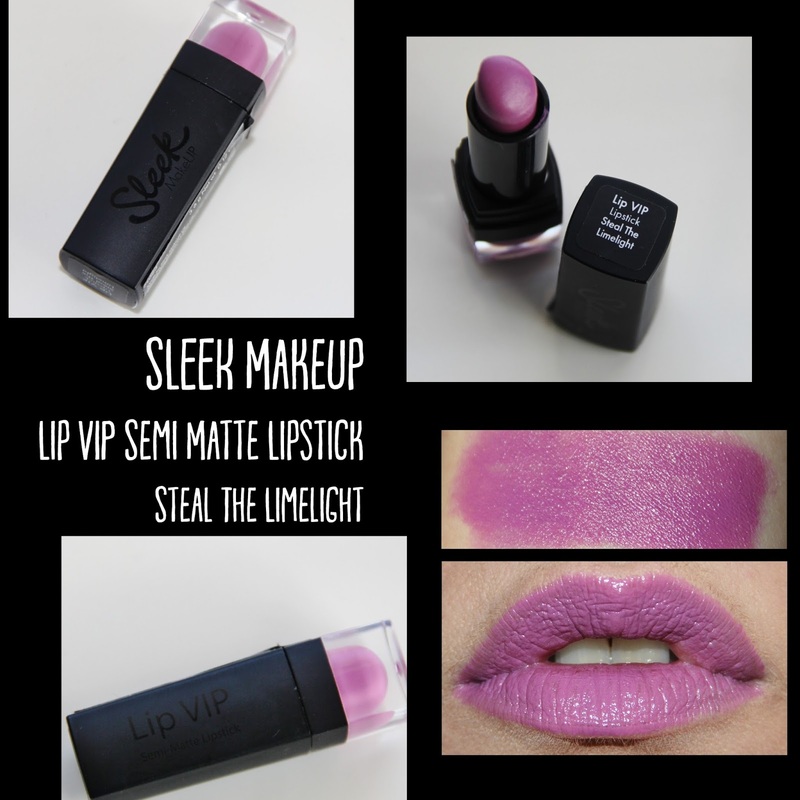 Give your lips jewel-toned V.I.P status and super-pigmented colour. the iridescent pearl flecks leave a dazzling metallic finish. 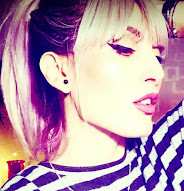 Black and sleek with a transparent base with inside the colour of the lipstick. It's a sweet scent a mix between Honey and Vanilla. Very creamy and comfortable on the lips. A satin finish or as they call it Semi-Matte. It has a good staying power. 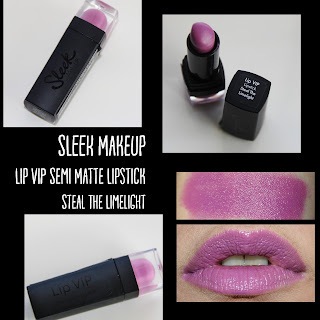 Have you tried LIP VIP from SLEEK?